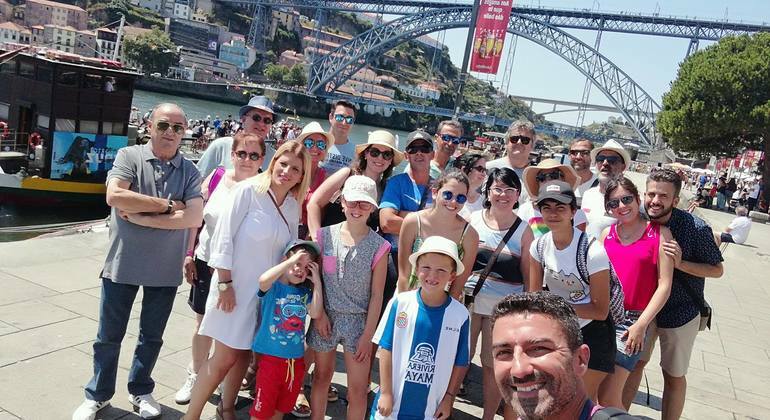 See the nicest sites and scenic viewpoints of Porto on a bright free tour accompanied by like-minded travelers and amazing guides. Porto is waiting for you. 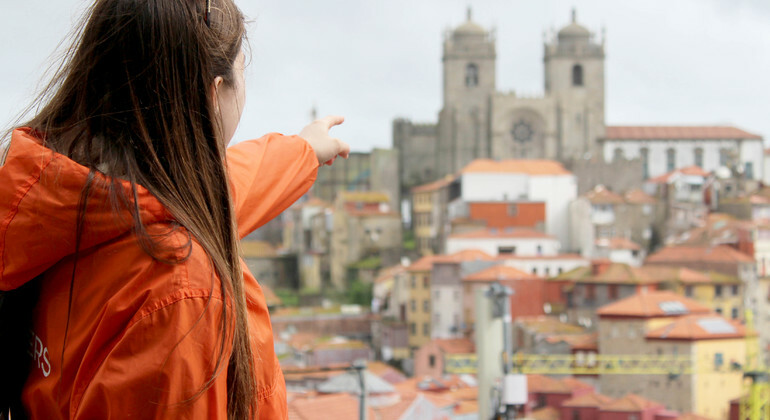 Discover on this walking tour the best of Porto and his history, explore the city with the best-recommended tour guides. And feel the spirit of this incredible place. 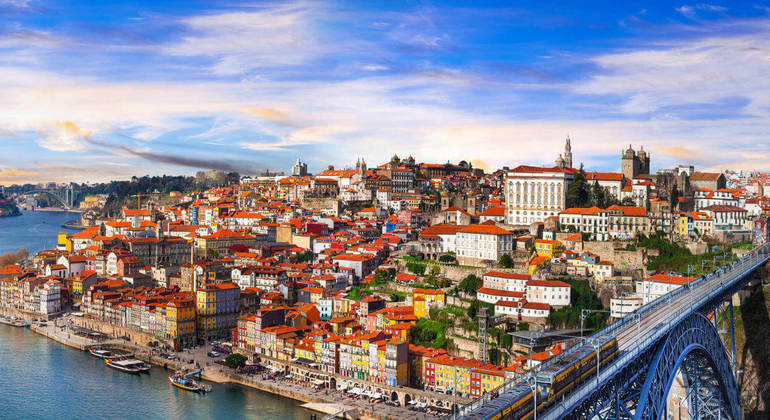 Join insightful introduction to Porto. 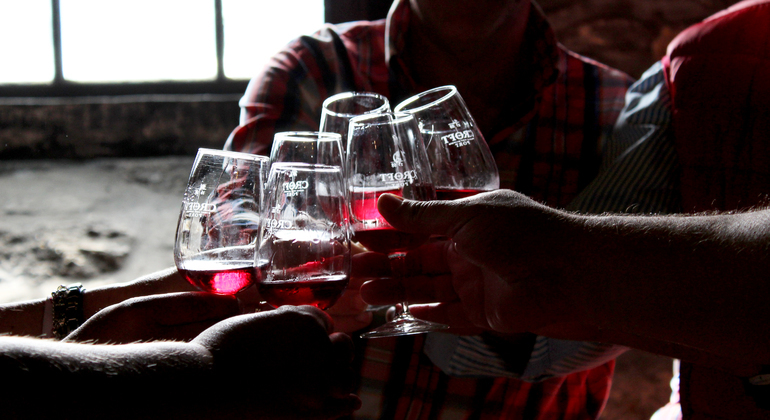 This tour is perfect to learn the basics of Porto's history, culture, and lifestyle. 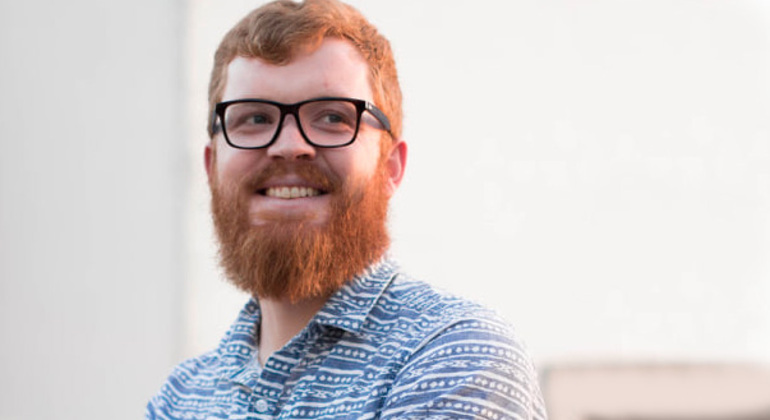 Perfect for anyone who loves to learn and laugh! Join this 3-hour walking tour of Porto and discover the must-see landmarks of one of Europe's oldest centers. An expert guide will take you through the city, as you learn about Porto's contribution to world history. 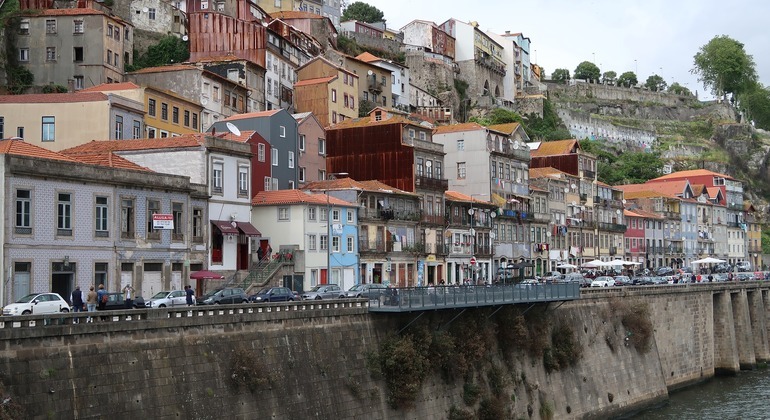 Explore Porto, which is a great example of combination of modern and ancient architecture. Take the first step with our free tour towards beautiful Portugal. Take a magnificent free tour around historical area of Porto and see the remnants of the gone ages. You'll visit the Bolhão Market, the Clérigos Tower and more. Discover the origins of the city on this spectacular walking tour where we can explore the culture of its theatres and the energy of its commercial district. 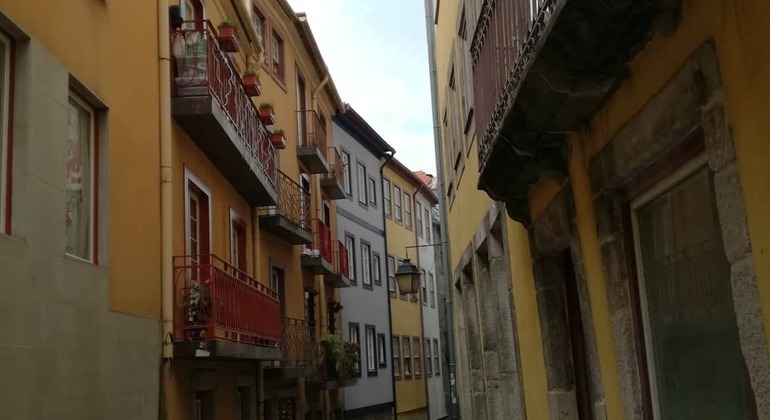 Take a fascinating free walk through the city center of Porto, one of the oldest cities in Europe and Portugal and experience local culture and architecture. 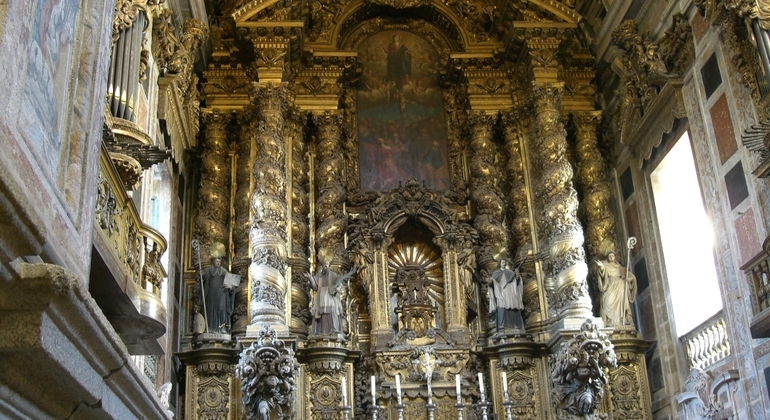 The second largest city in Portugal has many points of interest that are worth visiting. 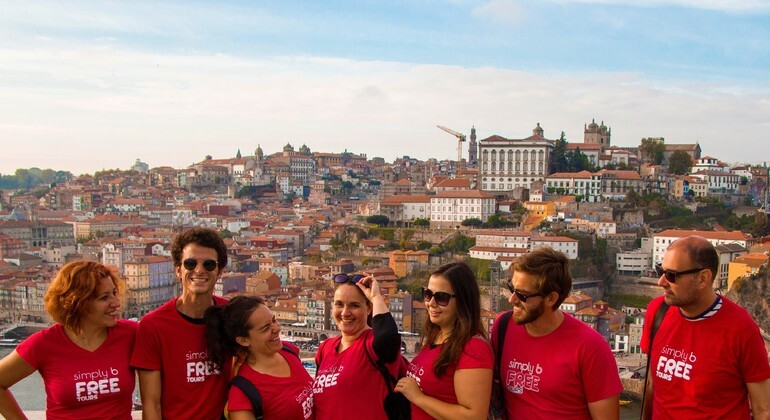 Join our free tour and explore the beautiful city of Porto in the most convenient and smart way. 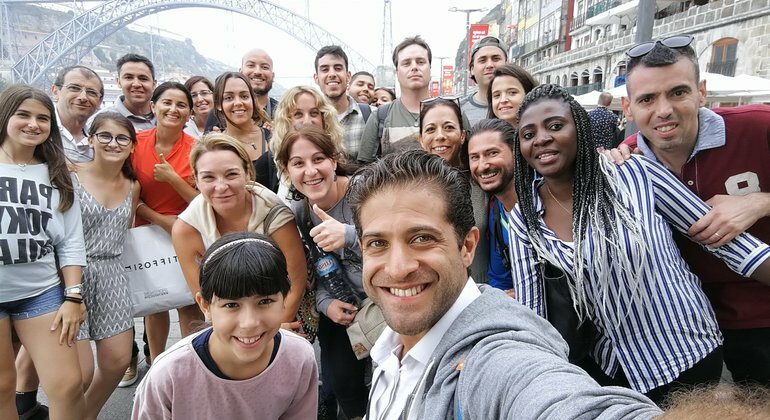 Discover the history and hidden parts of the beautiful city of Porto with local guides, and taste a delicious traditional Portuguese lunch on this intriguing free walking tour. Enjoy a thrilling walk with an experienced local guide who will show you a beautiful ancient city of Porto and its most emblematic places of interest. 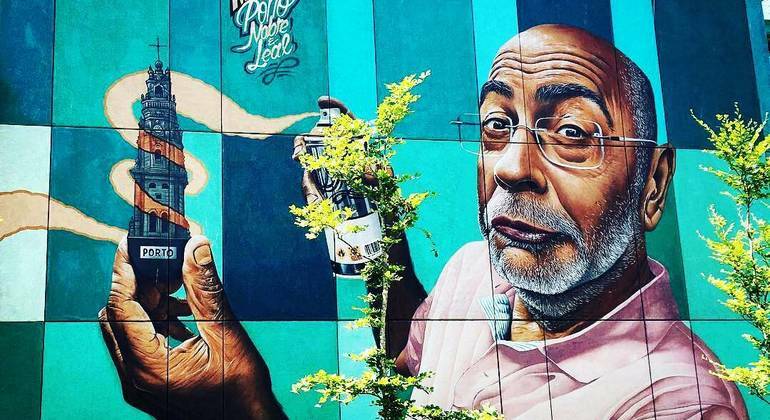 This unique street art walking tour will let you have the opportunity to enjoy the artwork with a native who loves street art through the Porto streets. 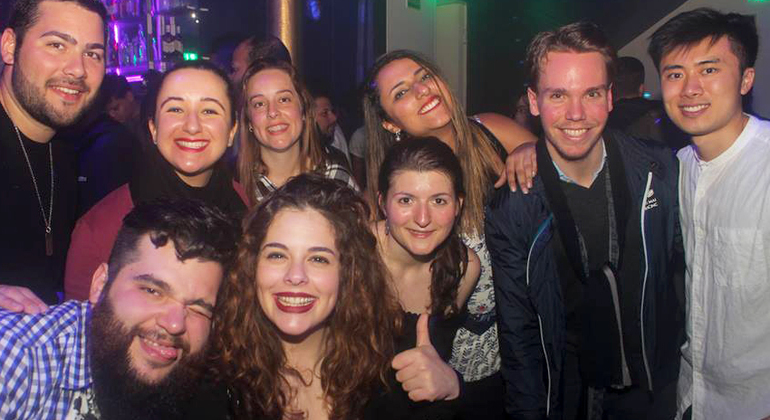 The special tour gives you an opportunity to get to know with the nightlife of Porto from the inside. Join our great company, visit 3 bars and a club and go gallivanting. Ride on the suburban areas, where speed, urban history, gardens and other green areas are to be taken in this extreme bicycle tour. Visit with a tour guide in the respective dialects: Portuguese, English, French and Spanish. 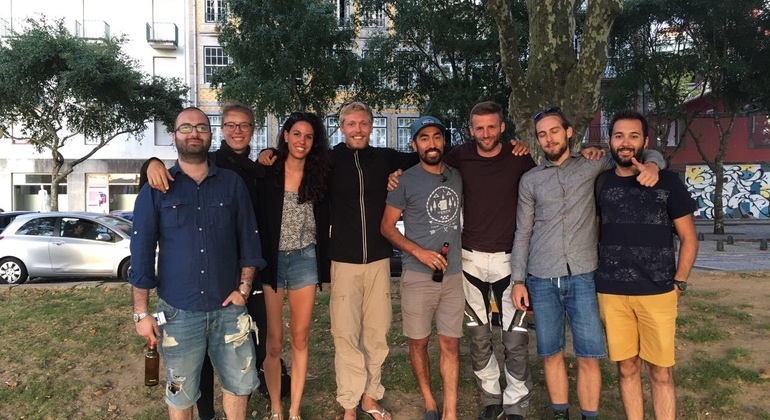 Hop on a bicycle and explore Porto's historic centre with us. 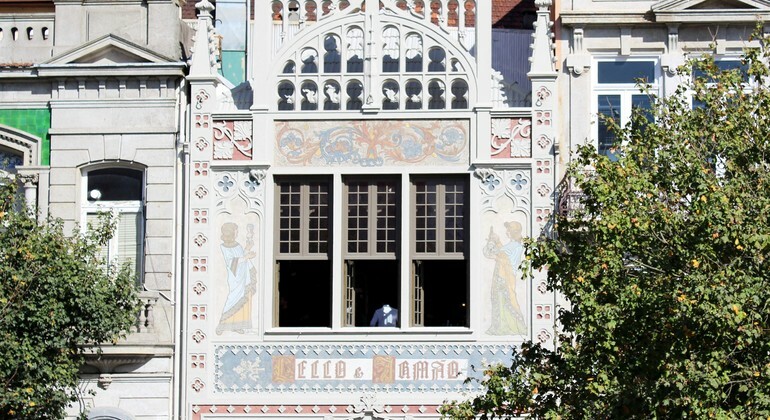 You will encounter an urban city towards Art and Architecture, from the Middle Ages to the Modern Era. A full historical and religious walking tour for those who would like to know the background of the Sephardi Jews, not only in Portugal but also in the Iberian Peninsula.